Hi guys! 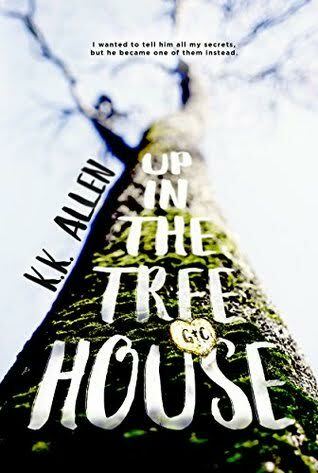 Today I bring you two teasers and a playlist by K.K Allen, the author of Up in the Treehouse, a book that sounds really interesting and that I can’t wait to read. Also, you can enter the amazing giveaway at the end of the post. I hope you enjoy this ! 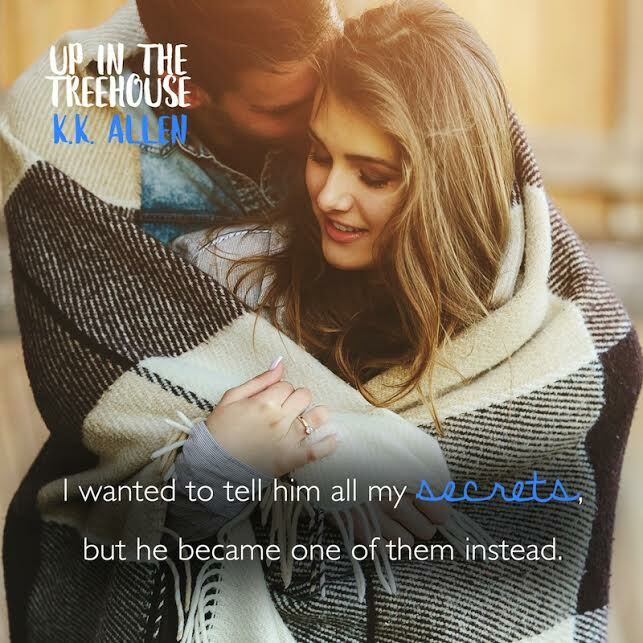 ‹ PreviousAn Awkward Conversation About YA Books & "Money Grabs"